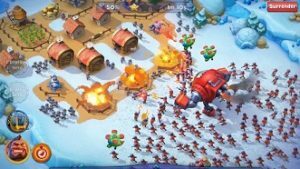 There are thousands of best strategy games for Android are available on Google Play Store for free like Clash Of Clans, Clash Royale, AOC, Vainglory, and many more. 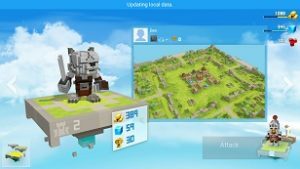 If you are looking for some new best strategy games for Android, then you should check out this list. 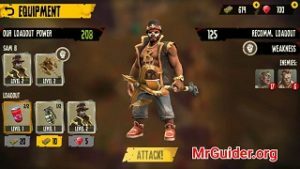 Dead Island Survivors is another new one of the best strategy games for Android. Well, its genre is – tower defense. But it is far better than other TD games. How? Because of graphics, full control over the main character, deadly zombies, crazy traps, and intense gameplay. Can you survive and save innocent people on the Island? Can you defend against the hordes of explosive zombies? Download it now – Here(Google Play Store). Note: – It’s size is + 1GB. 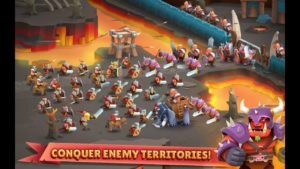 WhamBam Warriors is another new strategy game for Android. Well, it’s not like other strategy games. It’s completely unique. In the game, the player builds the deck and in the deck, put the best warriors. Once the deck is ready, head to the battle and complete the objectives. Basically, you have to kill all the monsters roaming in the dungeon. What you have to do(after entering the dungeon) is; deploy the warrior wisely. 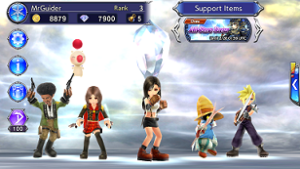 Because there is an in-game item(crystal-limited) that is used to deploy the warrior. And there is a fixed entrance. 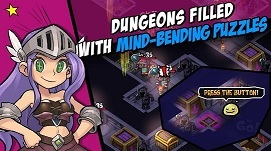 Additionally, the dungeon is like a labyrinth. 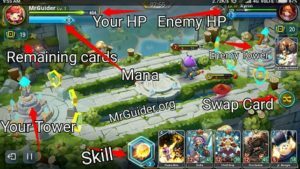 You have to analyze all the board and prepare the strategy; how to complete the level with the limited number of crystals. 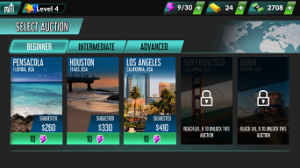 The game also features PvP Mode. 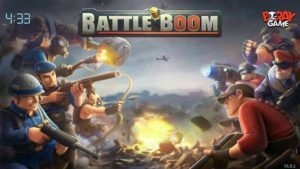 In short, it is one of the best strategy games for Android with many challenging levels. Download – Here(Google Play Store). 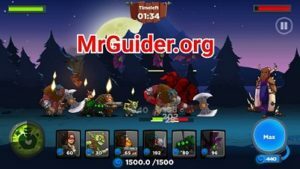 Castle Burn is a real-time strategy game for Android in which you battle against other players all across the world. In the battle, your objective is to destroy the enemy castle as soon as possible. 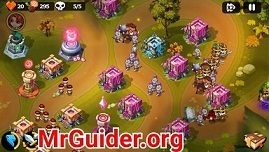 There is a resource; mana, used in deploying the troops and building facilities. You have to spend this efficiently and deploy the high-tier units to destroy the castle. It would not be easy as you can not see the enemy’s buildings or towers until you are out of range. The real battle starts when the player deploys the unit. 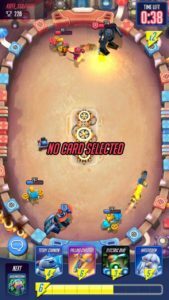 Can you defeat the opponents? 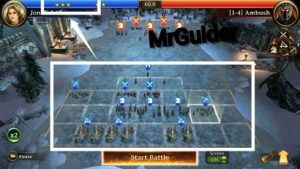 It is one of the best strategy games for Android. Download – Here(Google Play Store).